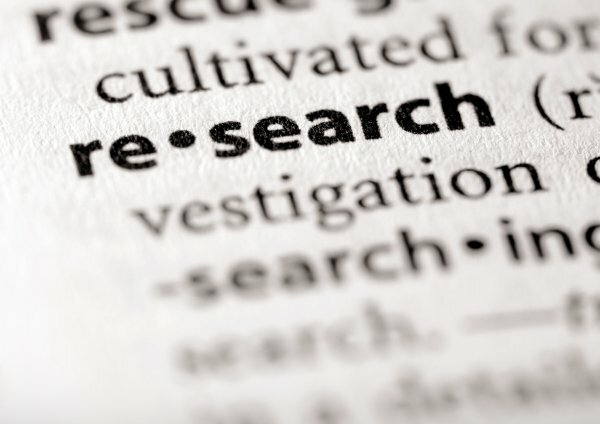 UNSW Sydney says it has the most participation in industry-led research projects awarded grants in the latest round of the federal government’s Cooperative Research Centres Projects (CRC-P) grants program. More than $40 million worth of grants were delivered to 19 projects as part of the sixth round of the program announced by industry minister Karen Andrews late last year. The CRC-P Program supports collaborations between industry, researchers and the community to develop new technologies, products, and services that deliver tangible and commercial outcomes for the country. The five UNSW Sydney projects, which received a total of more than $11 million in grants, cross artificial intelligence, health technology and the further development of a world-first eco-friendly fire retardant. The UNSW recipients include $3 million for a project in partnership with Flame Security International to develop an autonomous intelligent fire prediction and suppression system, with a non-toxic, eco-friendly, flame retardant for use in furniture, clothing, cars and construction materials. A health-related project in partnership with Orpeus received $2.1 million for the development of a new transport device for donor hearts that will make more hearts available for more patients. Another $2.1 million was also awarded to a project led by Nutromics which will develop a digitally enabled wearable device and a deep learning behaviour change engine to help advance preventative measures for type 2 diabetes. In artificial intelligence, $1.47 million was awarded to create a system for the rapid diagnostics of house dust mites and bedbugs in the medical sector in partnership with Jasgo R&D. Another project, led by Frontier SI, was granted $2.9 million to deliver secure digital valuation models and tools that cover a broad range of land and property types across Australia and overseas. “This program allows our researchers to interact with industry in a meaningful way and take new technology to market, so it’s pleasing to see our researchers participating in versatile projects across so many disciplines,” said UNSW Deputy Vice-Chancellor for Research, Professor Nicholas Fisk.